Piano Solo. 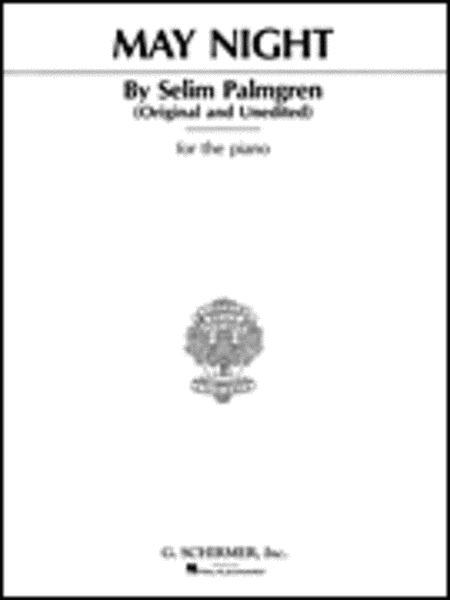 Composed by Selim Palmgren (1878-1951). Piano Solo. Contemporary, Classical. 4 pages. G. Schirmer #ST45432. 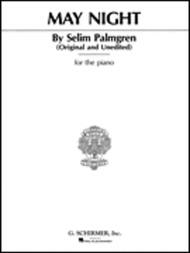 Published by G. Schirmer (HL.50289510).